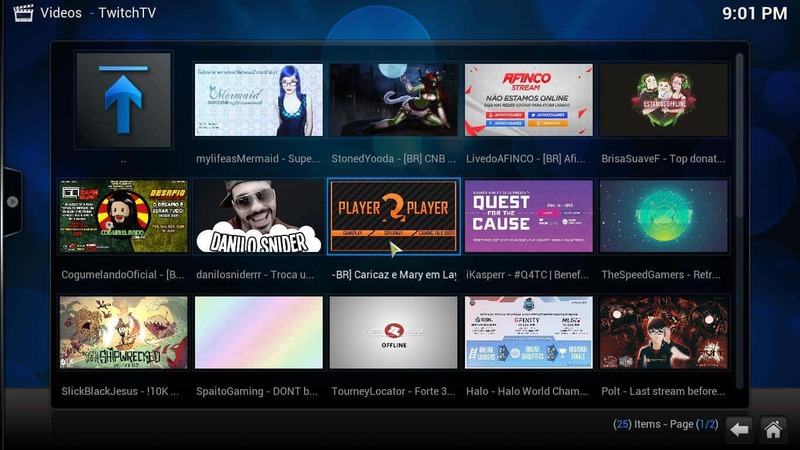 Gaming addons, such as Kodi Twitch, are useful whenever you want to take a break from watching movies with plugins such as Genesis Kodi addon or one of the other complements for Kodi you can find on the 10 best Kodi movie addons list we compiled a while ago. To take full advantage of gaming addons, and any other, you should consider getting a wireless HTPC keyboard, or installing one of the remote apps for smartphones such as Kore or Yatse, this way, you can control your HTPC apps from the comfort of your couch. 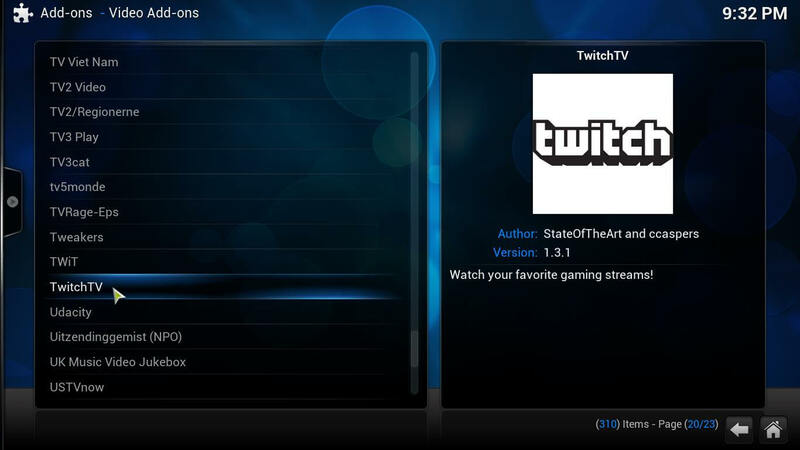 But, anyways, back on topic: how do you install Kodi Twitch TV? Keep reading to find out. How to Install Kodi Twitch addon? 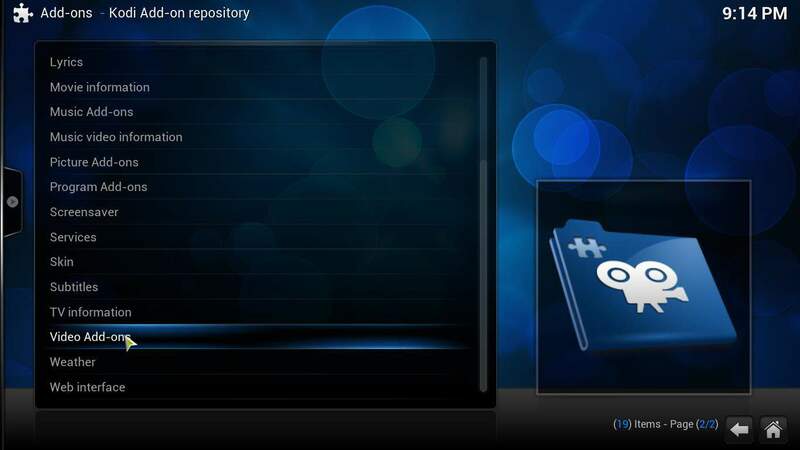 First, go to System -> Settings -> Add-ons -> Get Add-ons and locate the Kodi Add-on repository. The procedure to install Kodi Twitch addon will be similar to the one you need to follow to install any addons from the official Kodi addon repository, so if you're familiar with getting addons from this repo, the procedure will be a breeze. Once you locate the official addon repository, click it, and then click Video Add-ons. Click Video Add-ons to look for the Kodi Twitch plugin in the list of available complements for Kodi. After you do that, you will be presented with a list of all the addons you can install from the official Kodi repository. 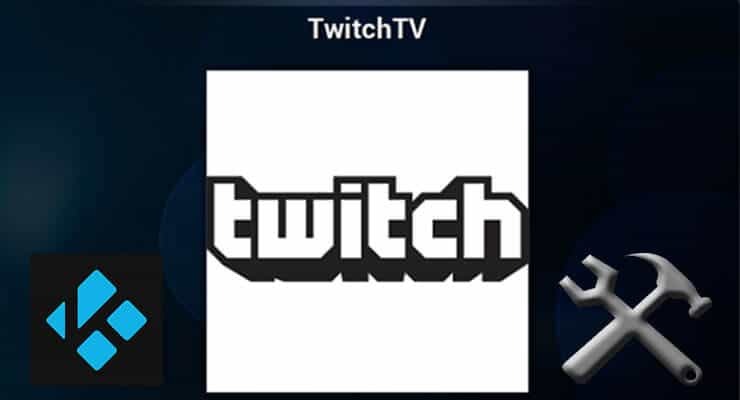 To install Kodi Twitch addon, all you need to do is scroll through the list and click TwitchTV. Once you find TwitchTV, click it, and click Install after that. You should see this indicator once the installation of Kodi TwitchTV is completed. That's all you need to do to install the addon! You're now ready to watch all the live and recorded streams from one of the best gaming addons for Kodi. In order to use the Kodi Twitch addon, you need to click Videos -> Add-ons and then look for the TwitchTV addon in the list. You will see a few categories of streams you can watch, from featured streams to browsing streams by game name, or even channels. The possibilities are limitless with the Kodi Twitch addon, and even if you don't have a device that can be used for heavy gaming, such as the Alienware Alpha or the NVIDIA SHIELD TV, you still will be able to enjoy the best of the gaming world in your HTPC with this plugin. Try it out today! After all, it is a free addon that will surely bring you lots of hours of entertainment by watching your favorite games being played on your big screen. Alejandro is an electrical engineer, working as a software developer and part-time writer. He has a passion for technology, languages and games, and has been around the web since 2004. Guide: How to install Genesis addon on Kodi? How install eXtplorer on Linux hosting account? Join the other 120,000 followers! All information on smarthomebeginner.com is for informational purposes only. No media or entertainment content is hosted on this site. You are solely responsible for abiding by any pertinent local or international laws. Our authors and editors will often recommend products we believe to be useful for our readers. We may receive an affiliate commission from product sales generated through these affiliate links. By proceeding you acknowledge that you have read and understood our full disclaimer.